Cassie Moliterno joined the Emil Rummel Agency in January 2019 as a Commercial Account Manager. She graduated with a Bachelors degree from the University of Michigan-Flint and has been in the insurance industry for 9 years. Along with having her Michigan Property & Casualty Producer license, she has obtained the Certified Insurance Service Representative (CISR) and Small Business Coverage Specialist (SBCS) designations and is currently working towards her Commercial Lines Coverage Specialist (CLCS) designation. 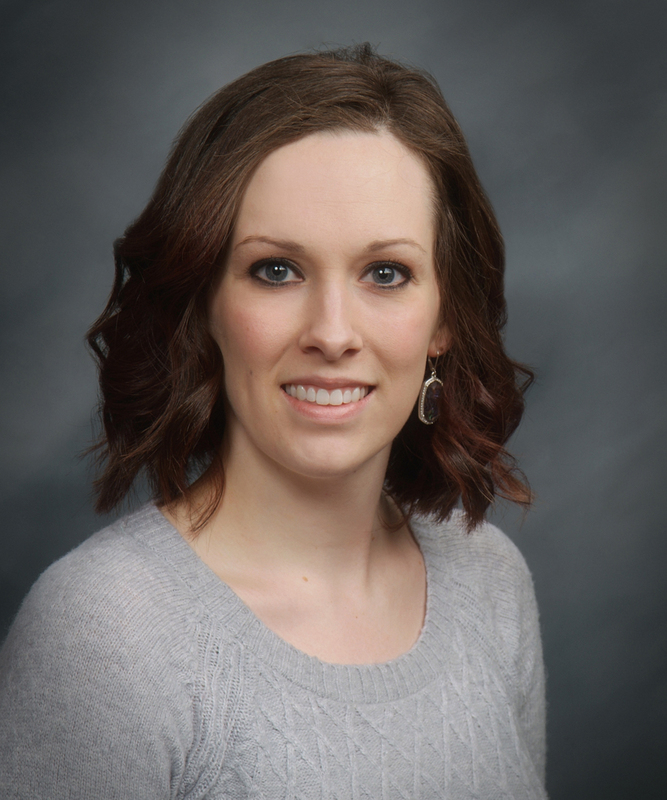 Cassie grew up in Birch Run and currently resides in Frankenmuth with her husband Nick and two children. In her spare time, she enjoys playing with her children, watching movies, reading and watching U of M football.